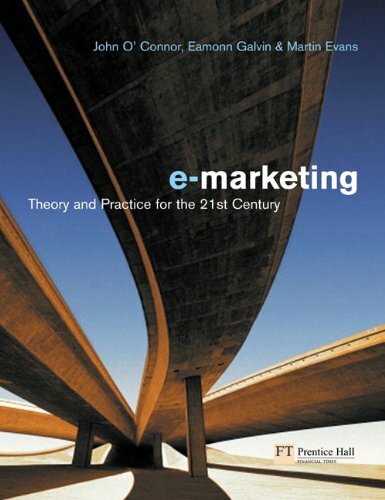 [PDF] Electronic Marketing: Theory and Practice for the Twenty-First Century | Free eBooks Download - EBOOKEE! Description: Written by leading players in both industry and academia, Electronic Marketing: Theory and Practice for the 21st Century provides a broad, but sound overview of this rapidly changing field. No comments for "[PDF] Electronic Marketing: Theory and Practice for the Twenty-First Century".